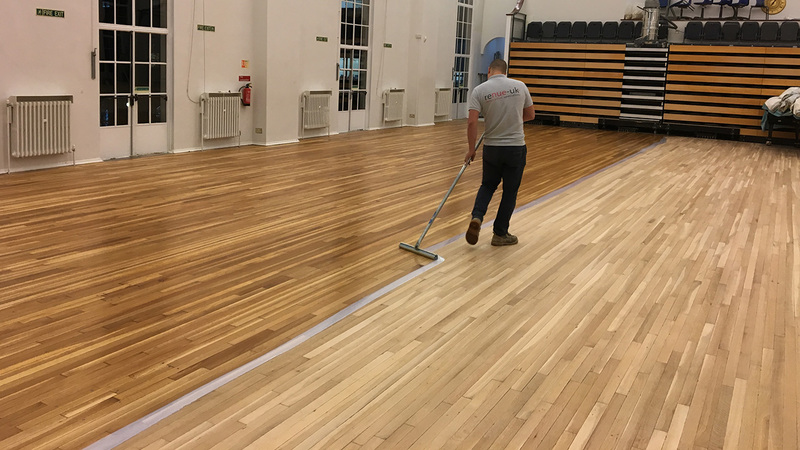 BLOG: What wood floor finishes are available? Wood flooring is a detailed job that does not end with the installation of the woods. Once your wood flooring company has complete installation, they have to seal and protect it. The bottom line is all wood floor finsihes are not created equal. Make sure you ask what brands your flooring finisher uses and make sure they aren't cutting corners. The sealer and protectant not only improve the looks of the hardwood floor but also prolong its life. Therefore, their application is a must after the installation of the floor. Your hardwood floor will break, crack, dis-color and crumble without the proper finish. Moreover, the function of applying a finish to the wood floor is also to make it resistant to moisture. Here are some popular wood flooring finishes. These are some of the common types of finishes that are available today. Some old finishing materials have become obsolete due to their disadvantages. Here at Floor Crafters Hardwood flooring company we use the best in wood flooring finishes for the long term sustainability and beauty when sanding and re-finishing your solid wood floor.